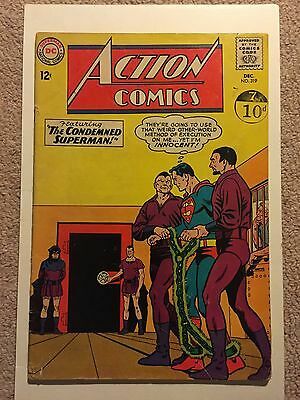 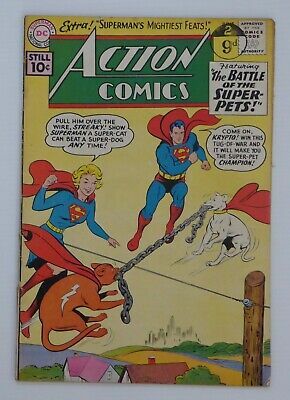 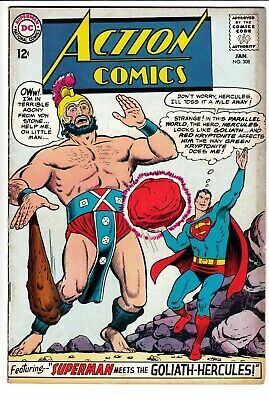 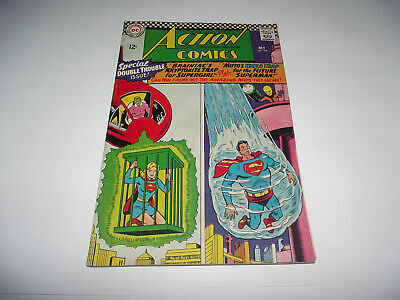 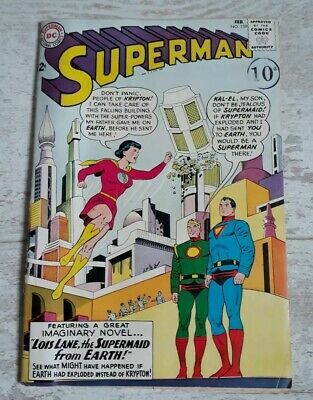 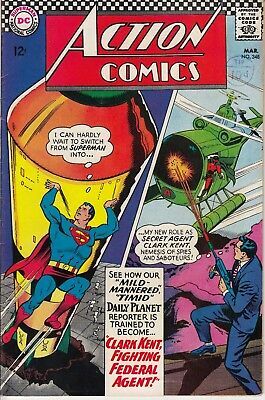 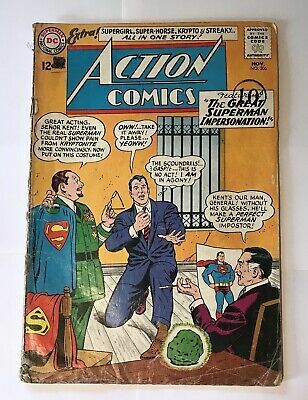 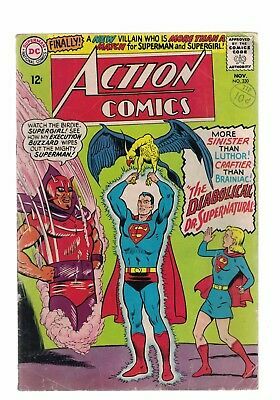 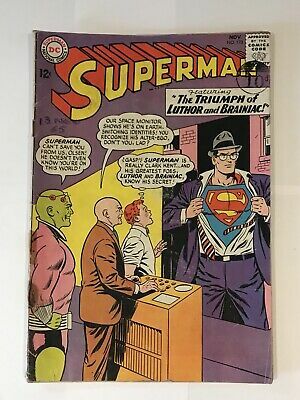 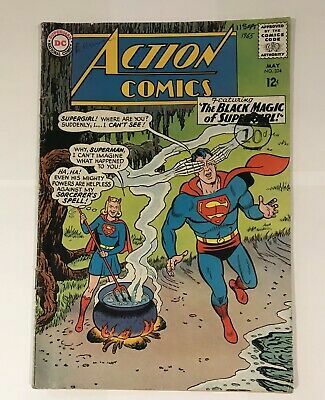 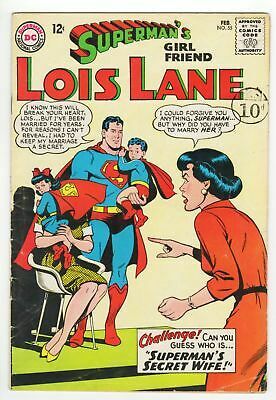 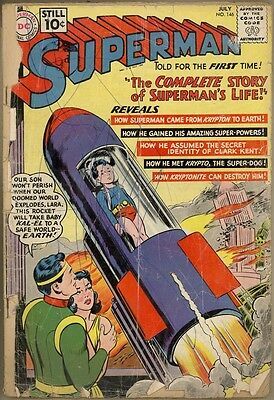 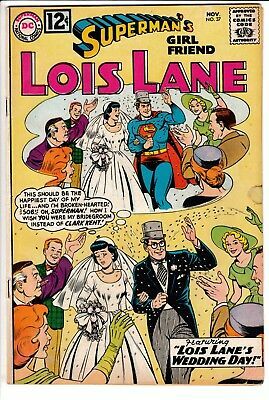 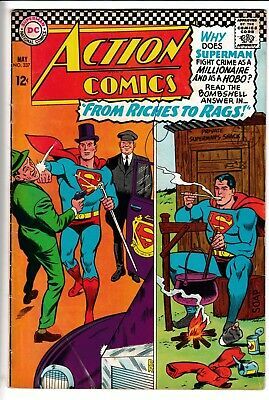 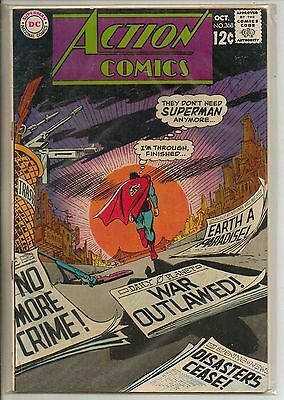 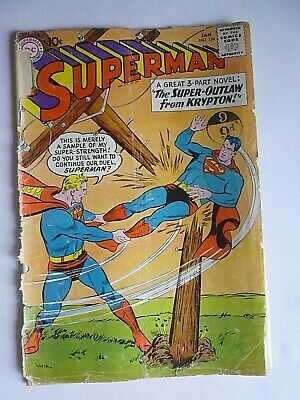 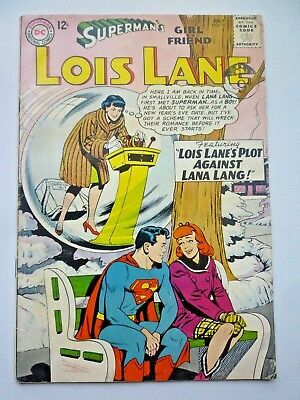 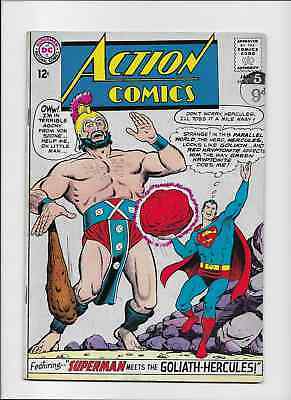 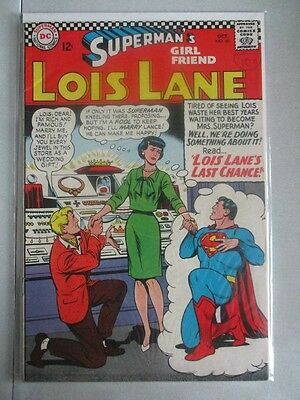 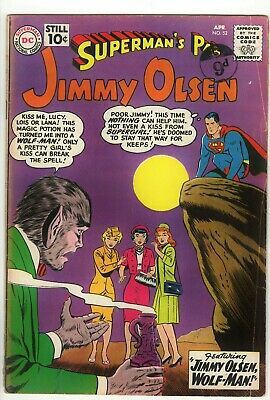 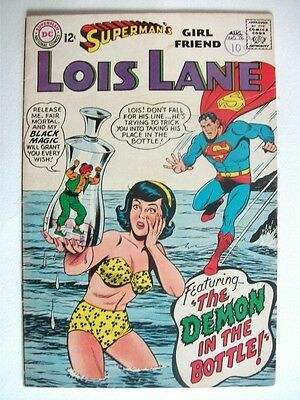 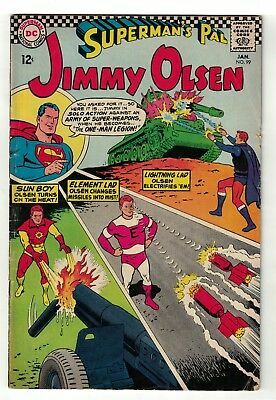 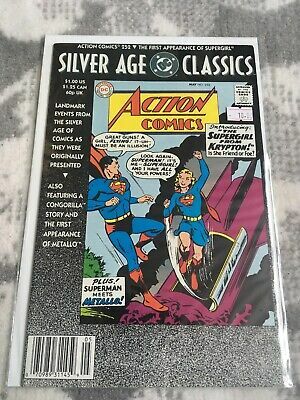 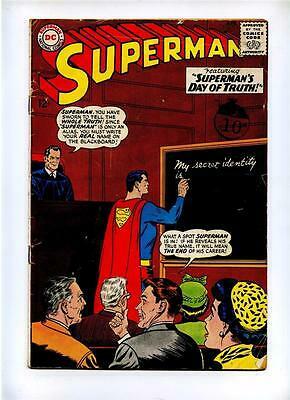 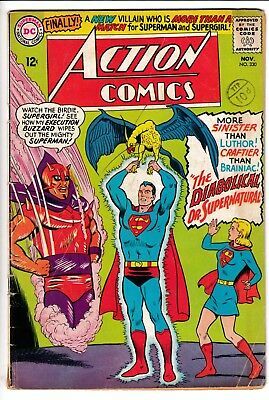 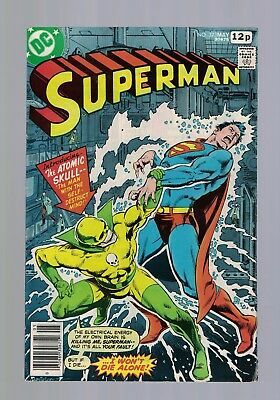 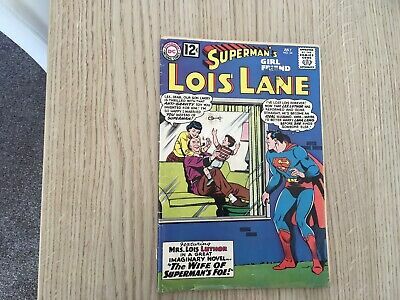 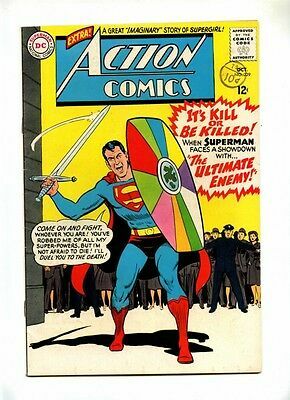 Action comics #350 (1st series 1967) FN condition. 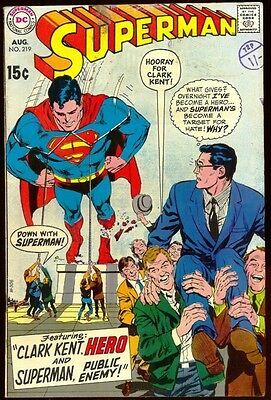 49 year old classic. 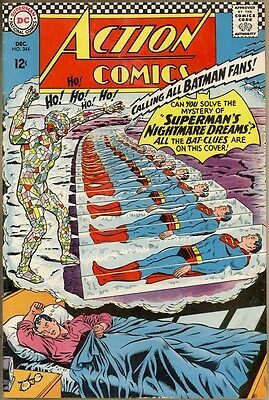 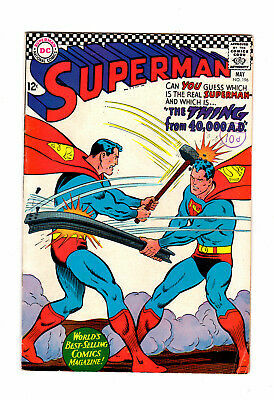 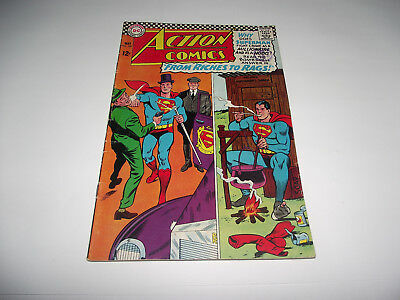 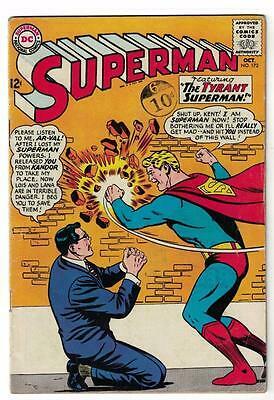 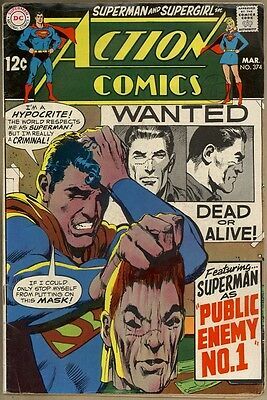 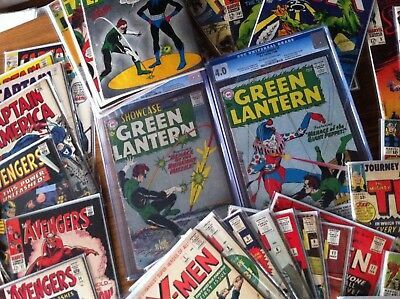 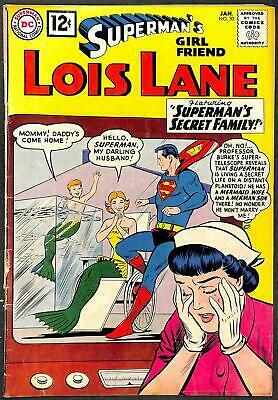 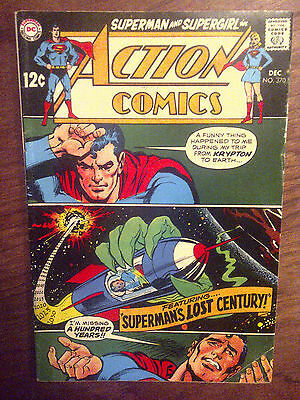 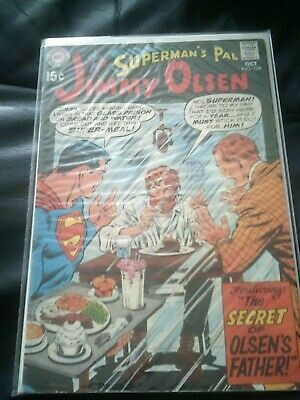 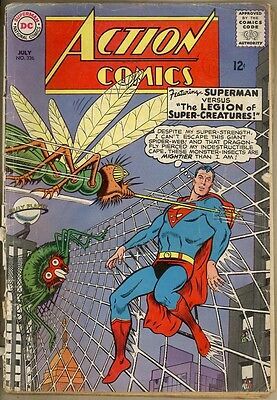 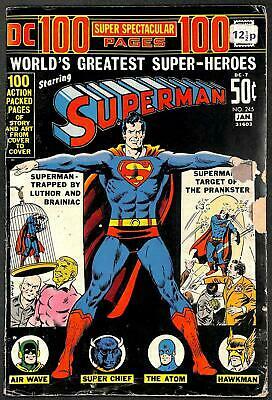 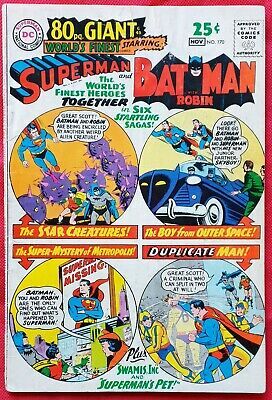 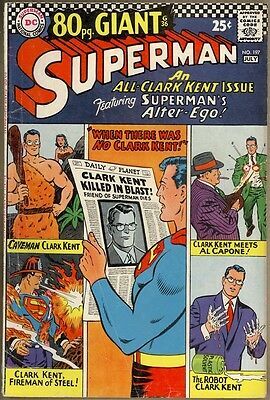 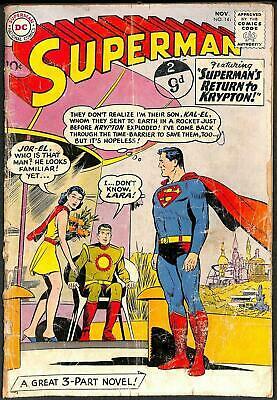 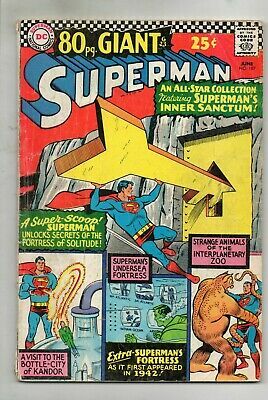 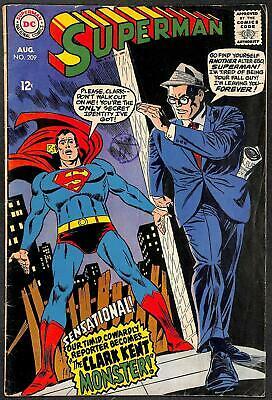 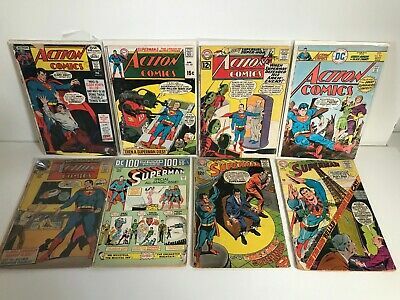 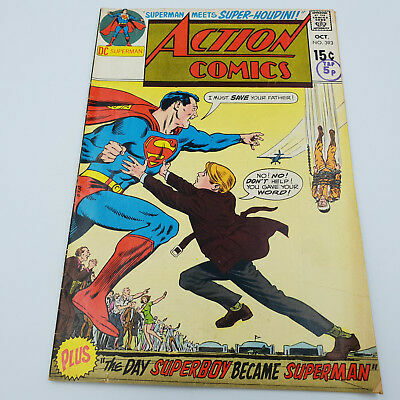 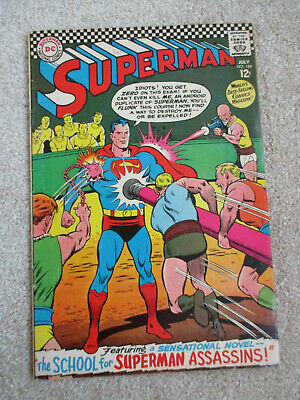 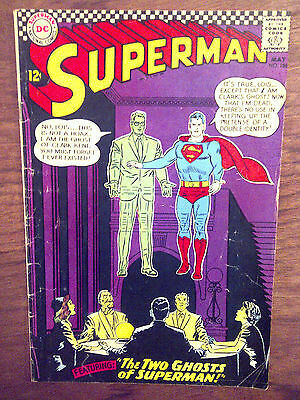 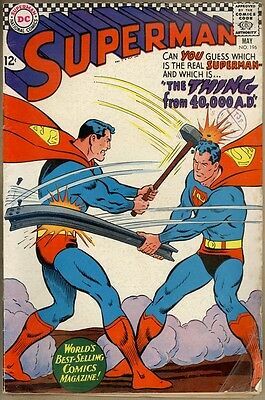 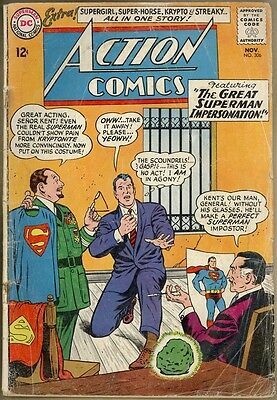 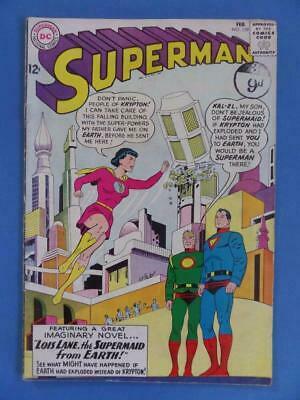 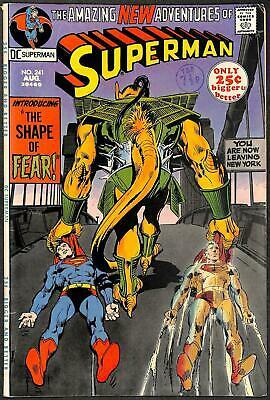 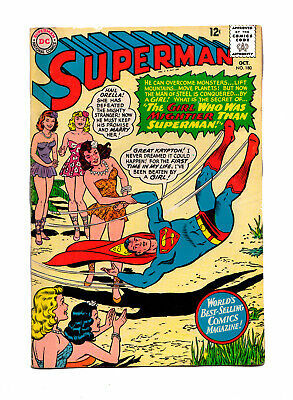 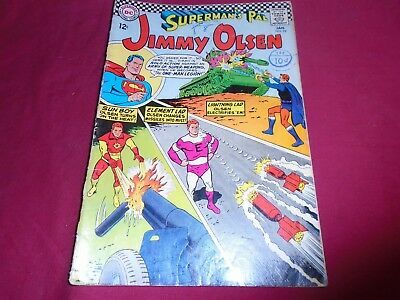 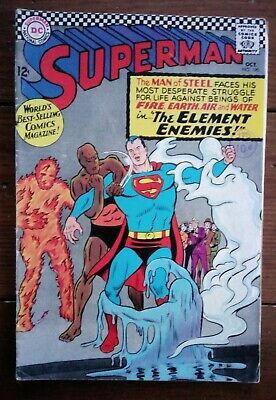 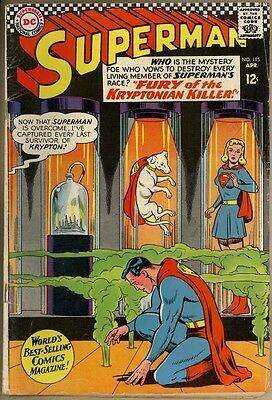 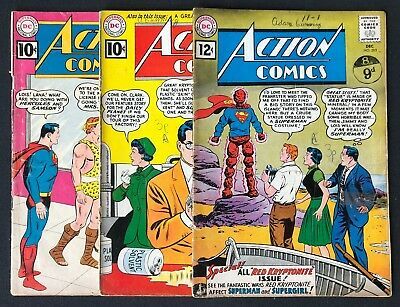 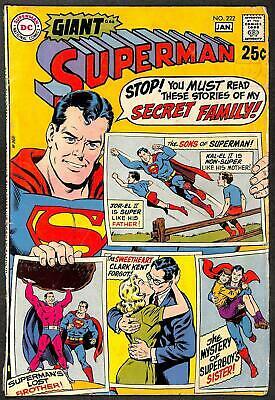 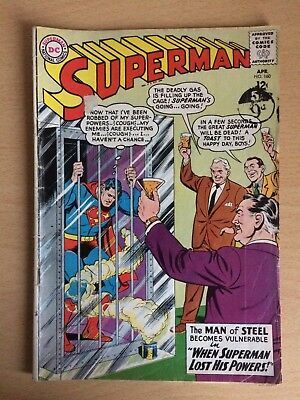 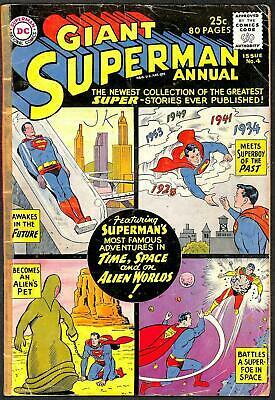 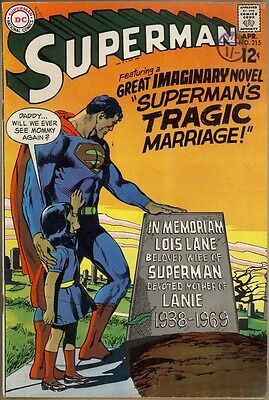 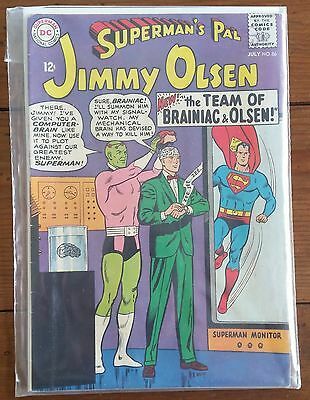 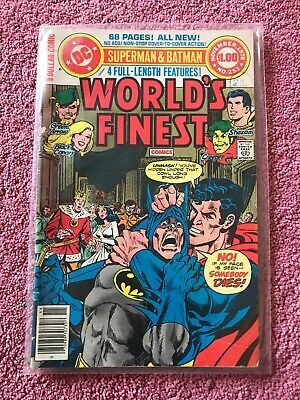 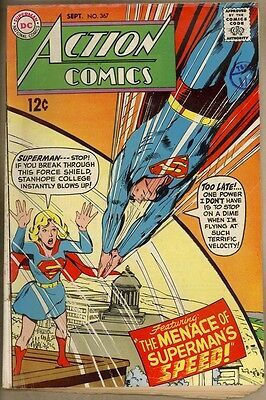 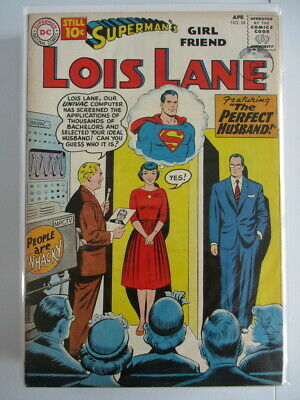 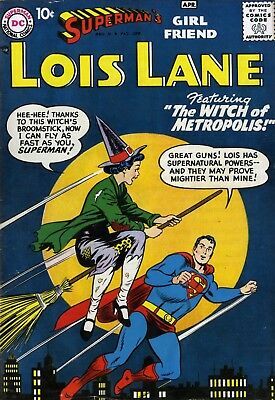 ACTION COMICS 348 ....F ...1967 ..Superman!......Bargain! 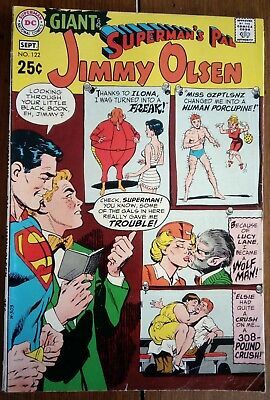 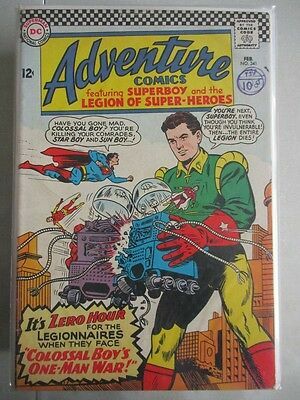 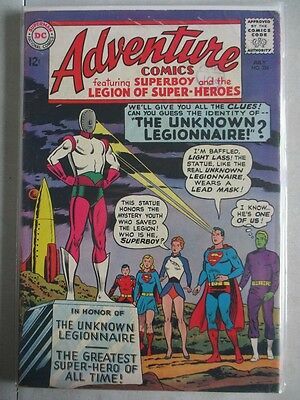 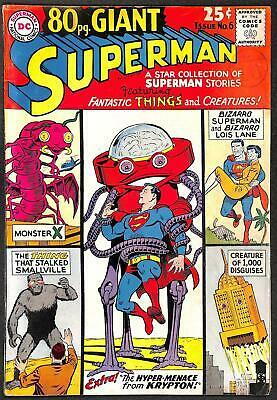 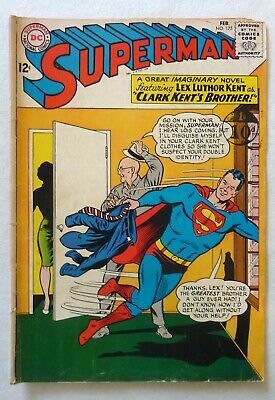 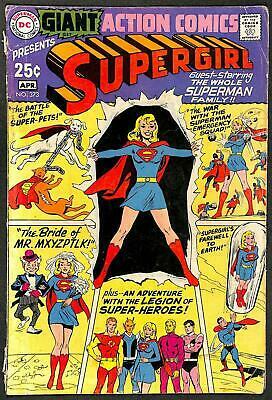 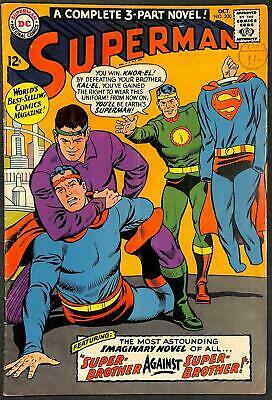 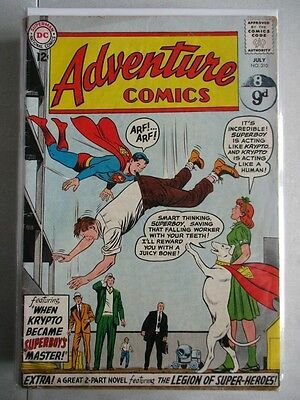 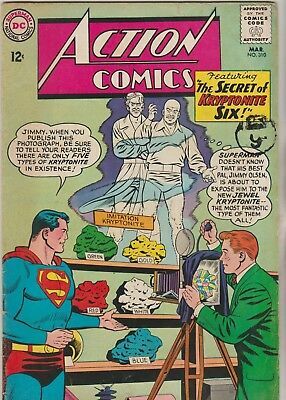 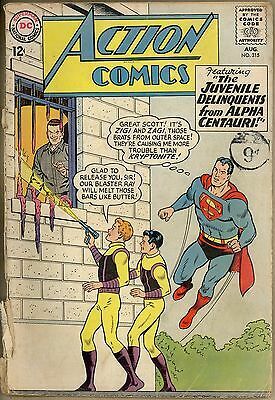 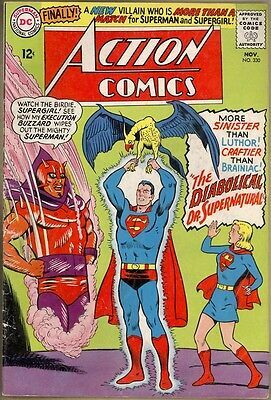 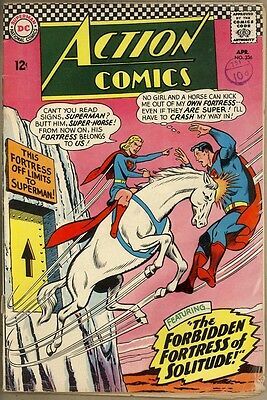 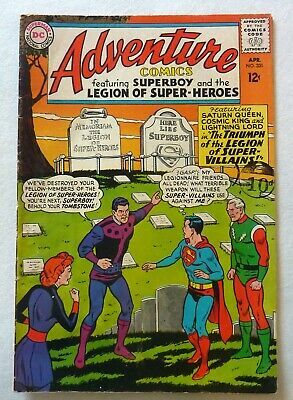 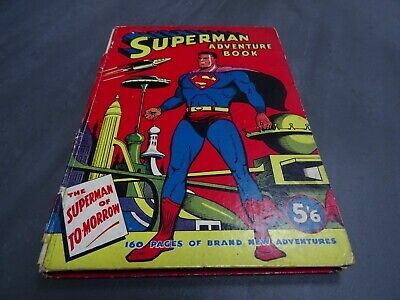 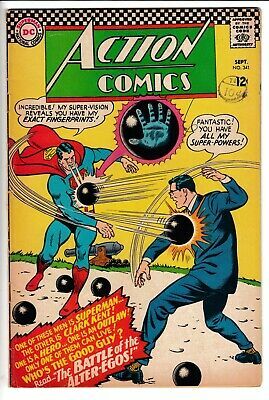 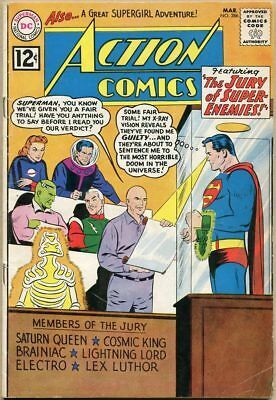 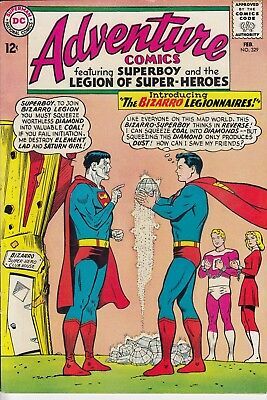 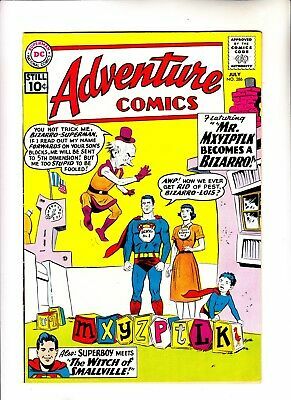 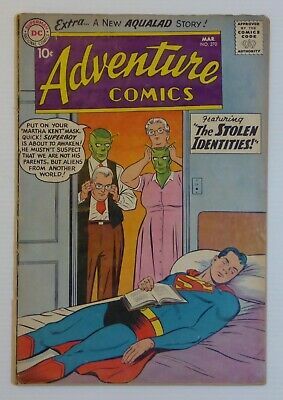 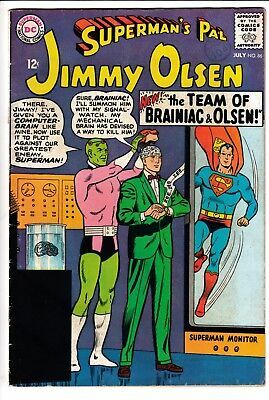 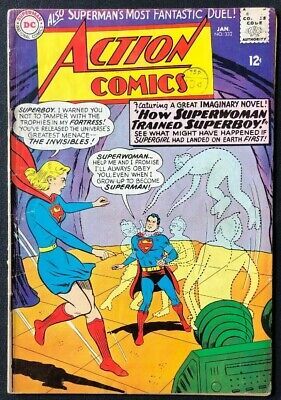 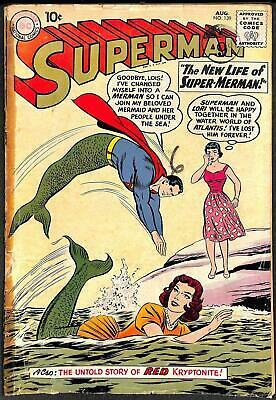 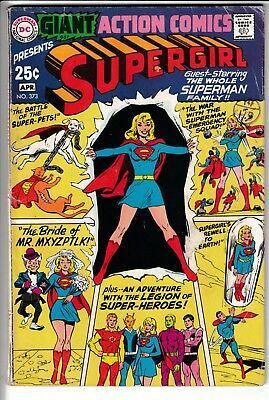 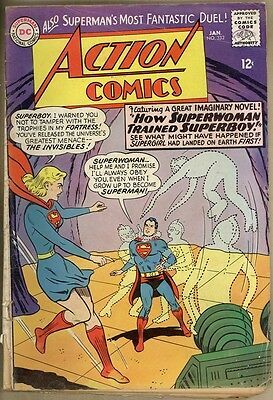 ADVENTURE COMICS 329 ...F ...1965 .....Superboy/ Bizarro!....Bargain!